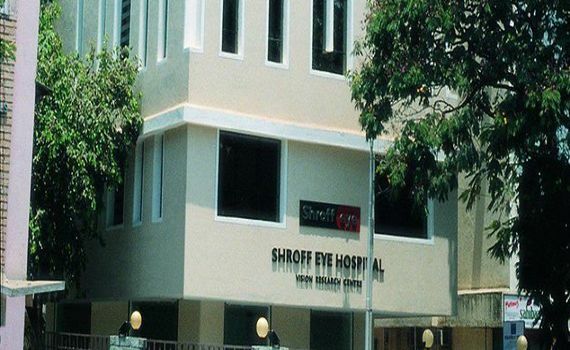 Shroff Eye Hospital was established in 1919. 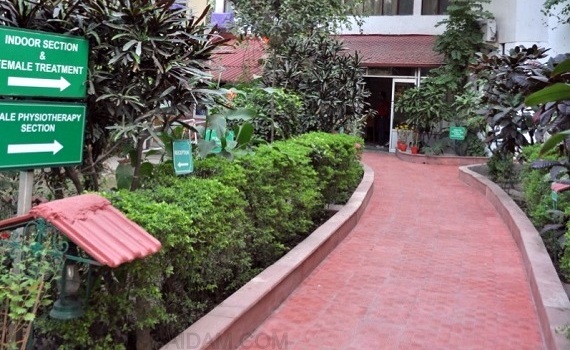 It is a super specialty hospital. It is India’s first eye hospital to get accredited by the Joint Commission International (USA) and was re-accredited in 2009, 2012 & 2015. 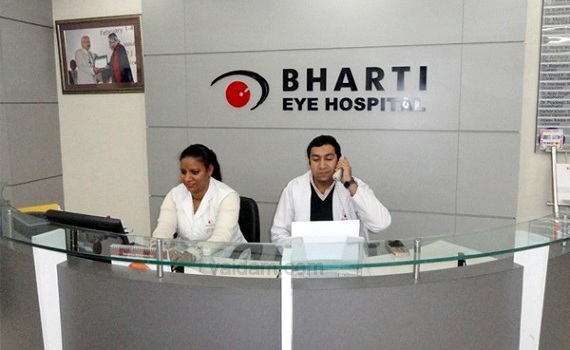 Shroff Eye Centre has a staff complement of over 125 including over 35 Doctors. 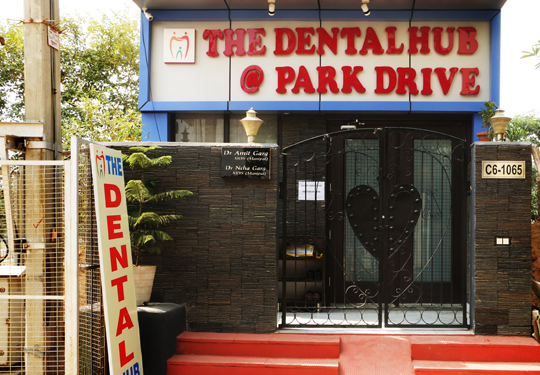 The centre attracts patients from all corners of the country and from abroad and caters to an average of 75,000 patient visits per year with over 4000 surgeries performed annually. 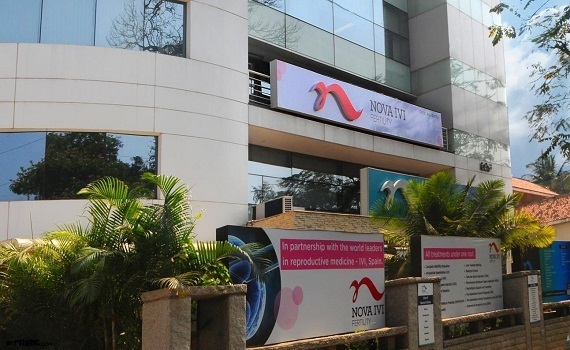 It is also the first eye hospital in Mumbai to use Corneal Collagen Cross Linking for keratoconus. The hospital is equipped with Wavelight 500Hz Concerto which is the fastest and most advanced technology in the world and the only one in India certified by ISO 9002. Surgeries are performed for Cataract, retinal problems like Vitrectomy for retinal detachment, LASIK and EpiLASIK. 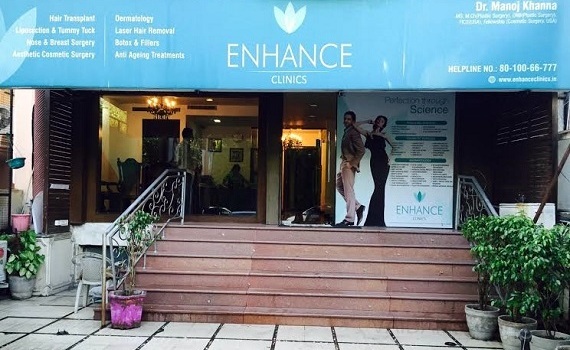 It houses some of the best eye doctors of the country and provides treatment to simple as well as complex Eye problems under one roof. Dr. Ashok C. Shroff is one of the most experienced doctors of the hospital and has been awarded with the Padma Shri, the fourth highest civilian award of India, for excellence in the field of Ophthalmology. Dr. Anand Shroff, the pioneer of wavefront guided and topography-guided LASIK in India, is one of the most reputed Eye doctors of this country.